Behind many great architecture projects sits the humble model. The model, with its tactile form and shape—its physicality—is intrinsic to the act of making. This model-making workshop for adults and kids alike—brought to you by the Australian Institute of Architects’ Emerging Archititects + Graduates Network—invites you to explore the methodologies of design through model-making, using materials inspired by the bamboo structure of the MPavilion. 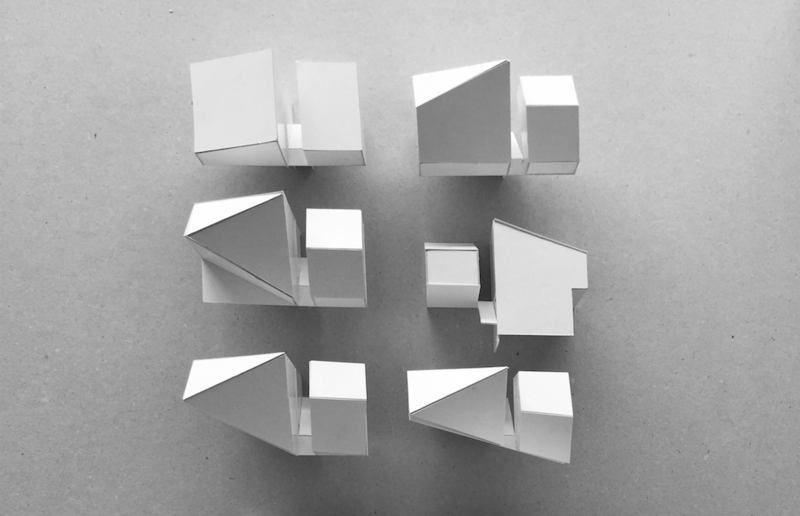 In the heart of the Queen Victoria Gardens, a crew of architects will be on-hand to assist with, and share experiences in the importance of, physical model-making and the process of discovering form and ideas through the act of making.